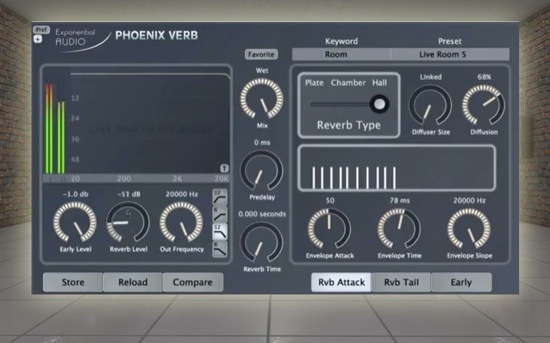 An excellent video from ‘Mr Reverb’ Michael Carnes founder of Exponential Audio. In this free video tutorial on advanced reverb design, Michael gives an in-depth workshop on making a room. It looks at the use of both early reflections and reverb as well as how filters help to bring realism. You can watch it on the Exponential Audio web site.